Today I want to share with you guys a solution for you the bluetooth driver problem on the HP Pavilion G6 laptop for Windows 7 OS in case you cant find the working driver for the device . The bluetooth chip is a broadcom bluetooth chipset with the device id:"USB\VID_0A5C&PID_21E3&REV_0112" and when its not installed on Windows 7 it come with this device name "BCM20702A0". So to install the bluetooth driver you just need to download the file bellow and install it, that's it. 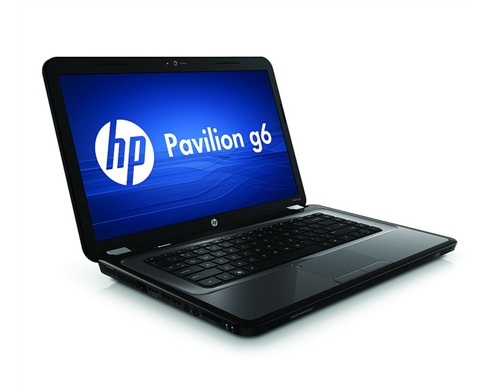 Back again with this update, it seems that users that bought the new version of HP G6 laptop still visit this page which bring drivers for old HP G6 from 2012, so if your Laptop a is new build on 2013, please check these pages, New Driver 1, Driver 1. Please note that anyone need another Bluetooth driver must leave the device's Hardware ID + laptop ref. on the comment bellow. thanks,You are a life saver..
you are welcome friend !